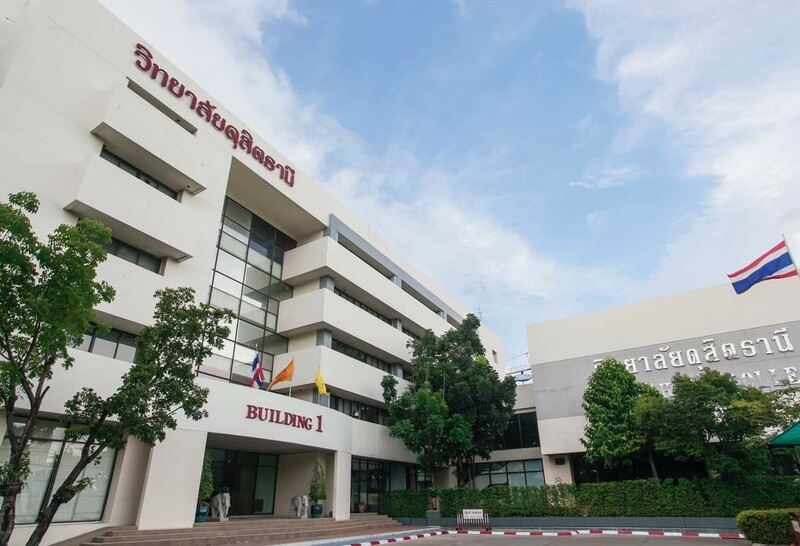 The Dusit Thani Hotel School opened its doors on Srinagarindra Road in Bangkok, under the leadership of Thanpuying Chanut Piyaoui, who was Chairman of the Board and Managing Director of Dusit Thani Public Company Limited. At that time, Thailand had a shortage of manpower, knowledge and experience in the hospitality industry, due in part to a lack of educational institutes and training programmes. Those that existed focused only on theory, offering no practical experience for the students. 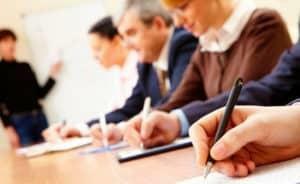 In addition, there were few industry leaders involved in the academic development of hotel businesses. Dusit Thani Hotel School was established to meet this need by delivering specialised, practical training for the industry and to support Thailand’s developing hotel business. 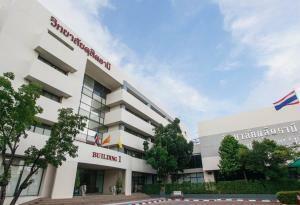 Dusit Thani Hotel School became the first institute in Thailand to be approved for college status and started to offer undergraduate programmes.